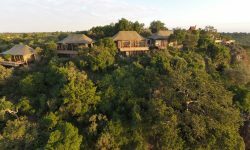 Balanced on the rim of Africa’s Great Rift Valley, Angama Mara is the brainchild of Steve & Nicky Fitzgerald, and draws on their considerable experience from developing and operating safari lodges whilst at the helm of &Beyond. 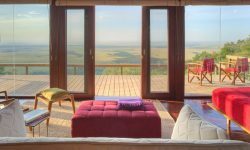 More than anything, Angama is founded on the underlying belief in guest delight, and brings together a fresh approach to both the safari experience and lodge design. 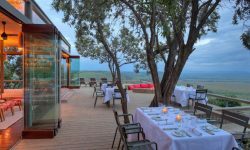 Angama Mara opened in June 2015 – The lodge is located on the edge of the Great Rift Valley Escarpment overlooking the Mara Triangle in the Maasai Mara National Reserve. 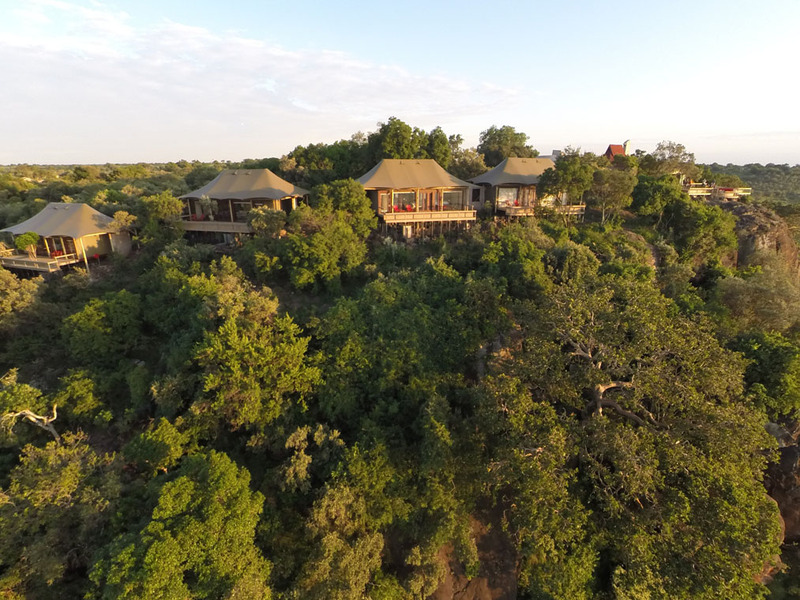 The camp has a refreshing Swimming pool to cool of after a long game drive. International plug are in the rooms for charging devises. Electricity is 240V. Wifi is available throughout the camp. Guests can also have the opportunity to exercise in the fully equipped fitness centre or relax reading books in the well stocked library. The curio shop offers great gifts for friends and families. 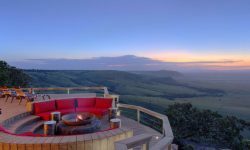 The lodge is unfenced and guests are not permitted to walk unattended around the camp after sunset. The Rooms have a bath , shower, twin vanities, separate w/c, Personal bar, Safe, Telephone Intercom Emergency siren, Hairdryer. 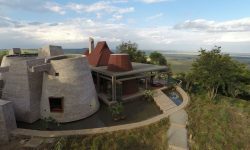 Angama Mara also has Disabled access where one tented suite is fully wheelchair enabled. 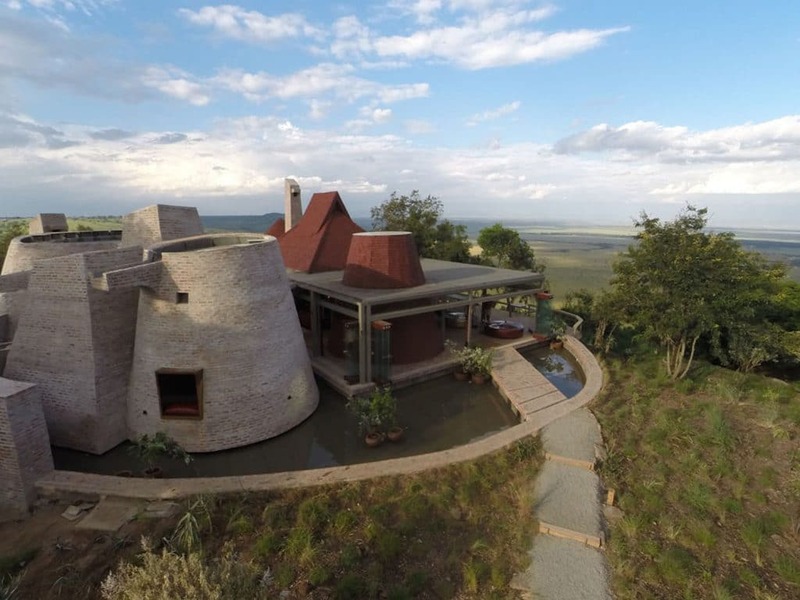 Laundry are available and complimentary Binoculars are given while you are on safari. 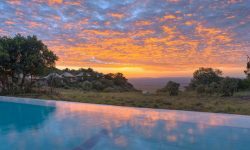 Morning Safaris and Afternoon Safaris are conducted as well as All-day Safaris . 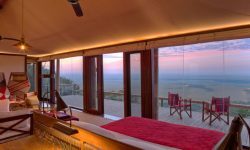 If guests wish to experience a Night Safaris depending on the weather they are able to request this. 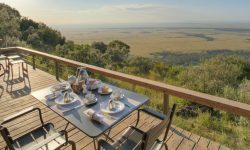 Walking Safaris are available on the Escarpment as well as Community visits an additional charge . Children aged between 6 and 12 may share a triple room.